Every educator wants to see their students succeed in learning and in life. 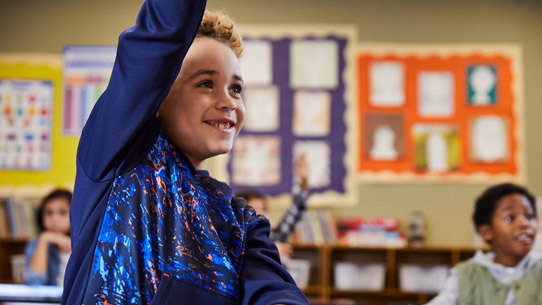 Microsoft Education provides the tools to create an inclusive classroom and personalize the learning for every student, enabling them to become more self-directed, confident learners. When the students' experiences are driving the core of why we do what we do, then the meaning is always there. 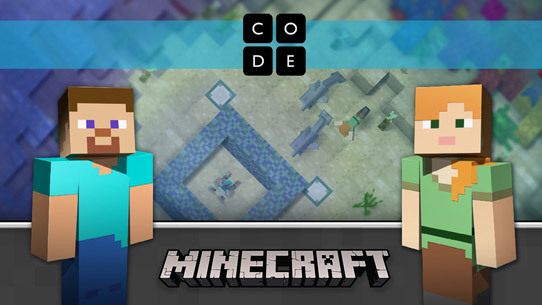 Empowering educators with tools and free resources that help keep students engaged as they learn the essential skills they'll need today and in the future. Give every student the opportunity to shine with tools that help educators personalize learning for diverse classrooms and nurture self-directed, confident learners. 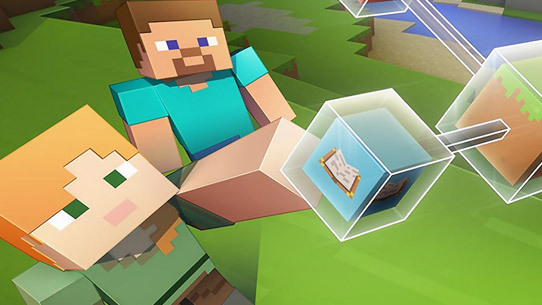 Inspire students to be creative problem solvers and critical thinkers with hands on STEM tools and experiences like Minecraft: Education Edition, Paint 3D, and Skype in the Classroom. 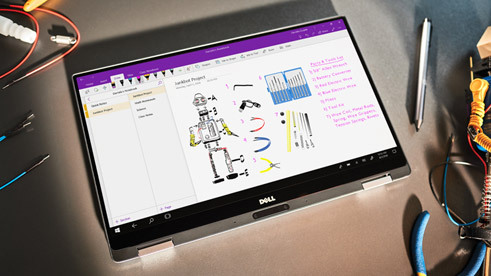 Reduce daily classroom busywork and give educators more time to teach with tools like OneNote and Teams. 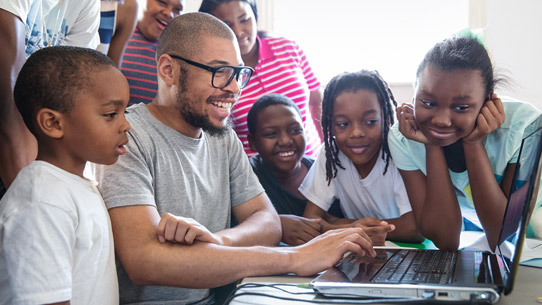 Meet inspiring educators, find proven training and curriculum and learn how to reach students in entirely new ways with technology, and earn certificates on a community built for educators just like you. 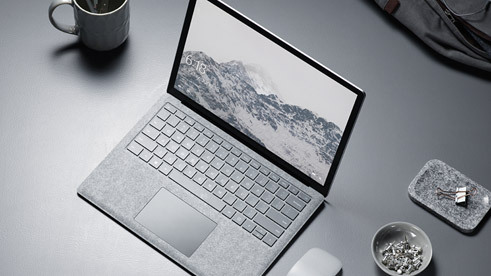 As part of its commitment to educate a new generation of leaders and move to a more modern curriculum, San Antonio Christian School gave students Surface Pro 4 devices. Educators now have more time to spend with students, and parents and students appreciate the flexibility and mobility. With a valid school email, students and teachers can get Office 365 Education free, including Word, Excel, PowerPoint, OneNote, and Microsoft Teams. Please enter your school email address (for example, john@contoso.edu). Empower communication, collaboration, creativity, and critical thinking -- anytime, anywhere. Find whitepapers, eBooks, and other content to help you learn more and find the best solutions for your classroom.